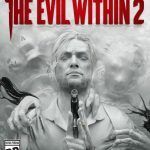 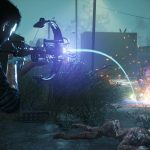 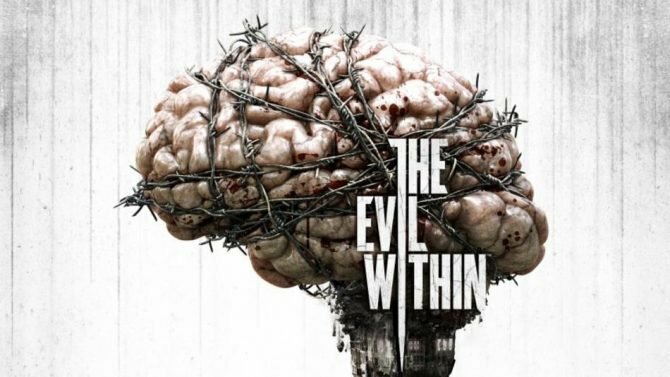 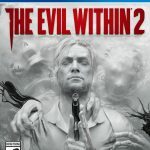 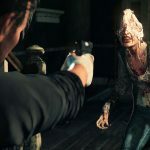 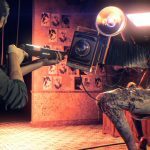 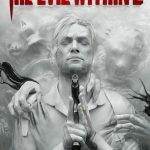 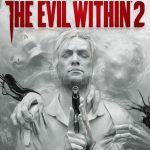 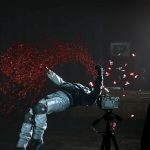 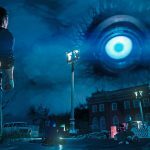 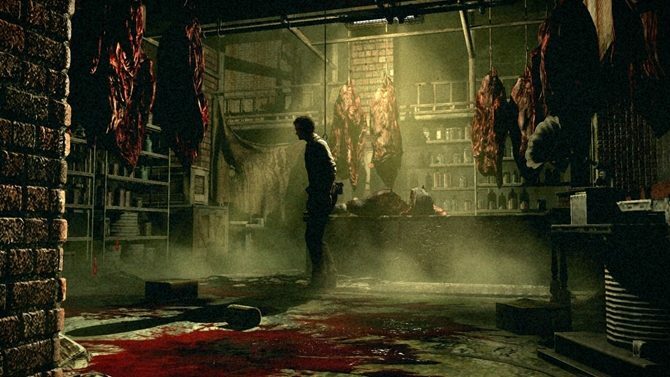 The Evil Within 2 Gets First Screenshots, Info and Box Art; Mikami Promises a "Frightening World"
Following Bethesda’s press conference from E3 2017, the publisher released the first assets for the upcoming horror game by Tango Gameworks The Evil Within 2, directed by Shinji Mikami. 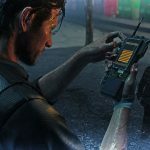 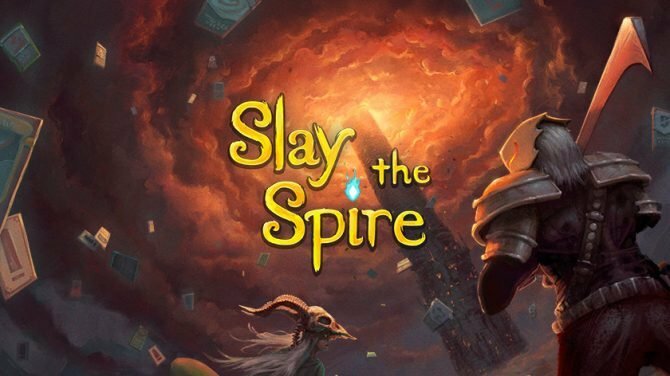 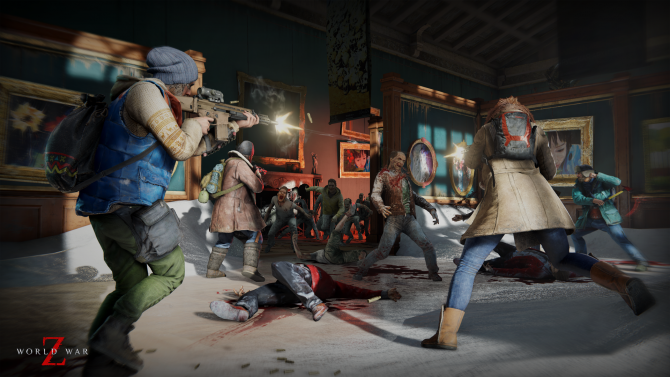 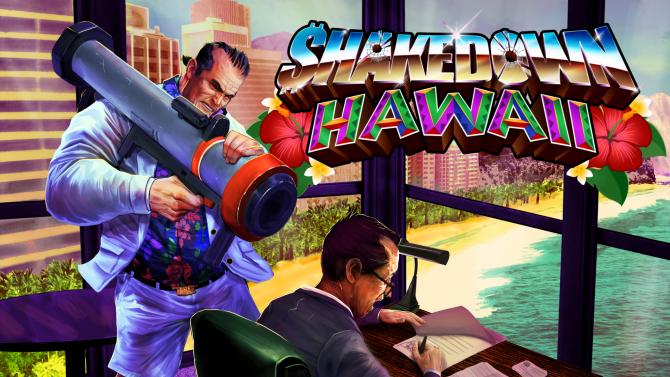 In addition to that, the press release included the first screenshots, the key art, and the box artwork for all platforms. 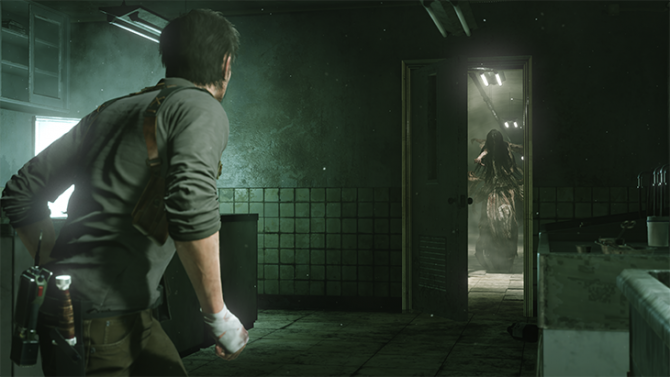 The Evil Within 2 will release for PS4, Xbox One and PC on October 13th, 2017. 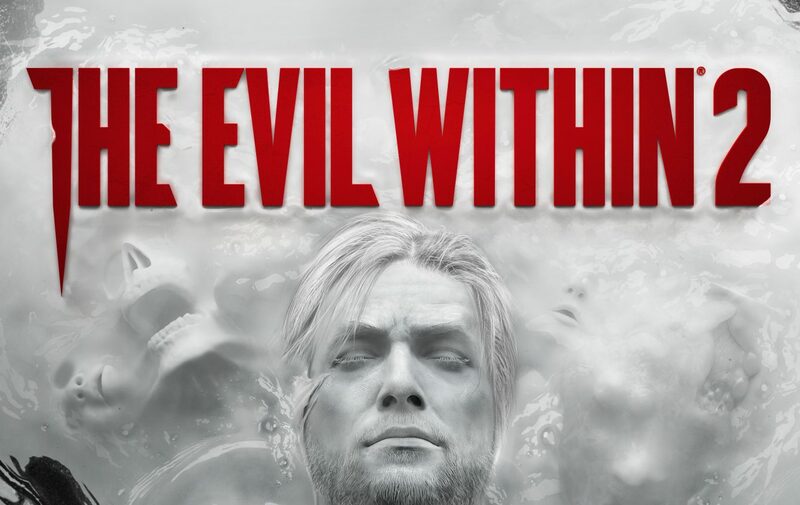 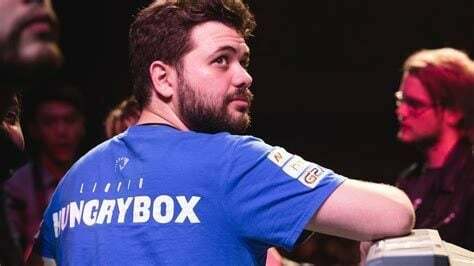 If you want to see more of the game, you can also enjoy the long trailer that was shown during the press conference. 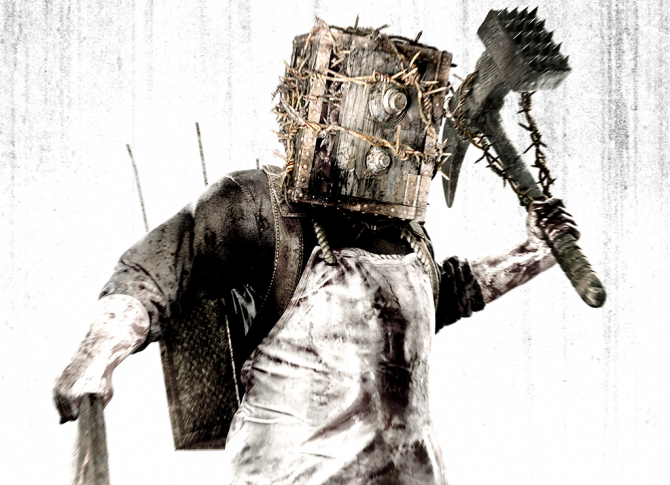 It’s a rather disturbing one, so do it at your own risk.